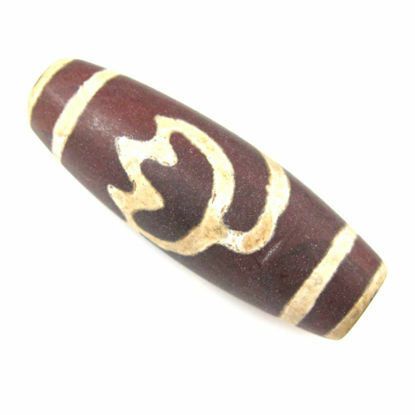 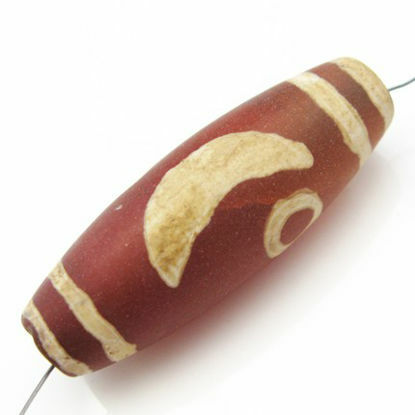 Wide selection of dZi stones for your jewelry making projects. 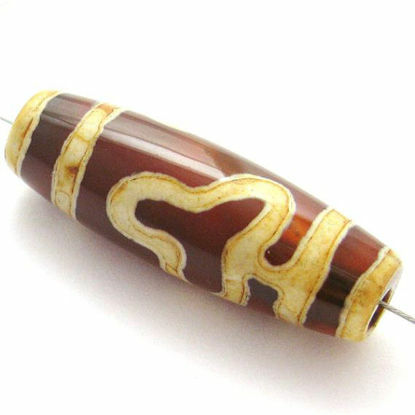 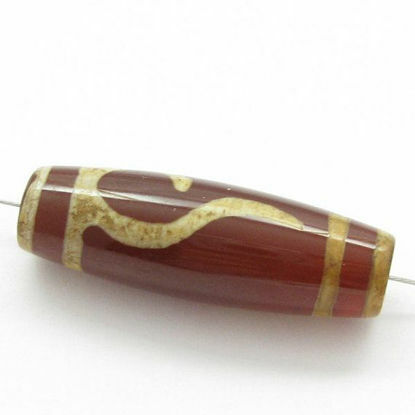 High-quality carnelian stones in a variety of shapes and sizes embellished with Tibetan dZi symbols for your jewelry designs. 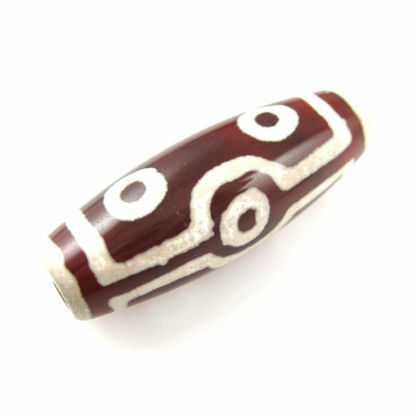 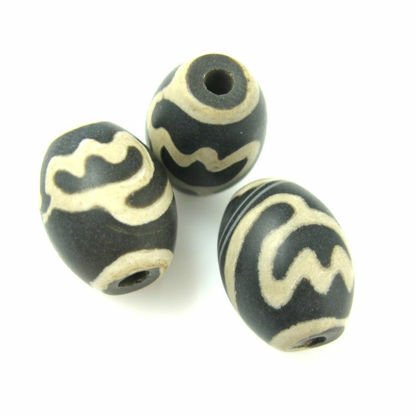 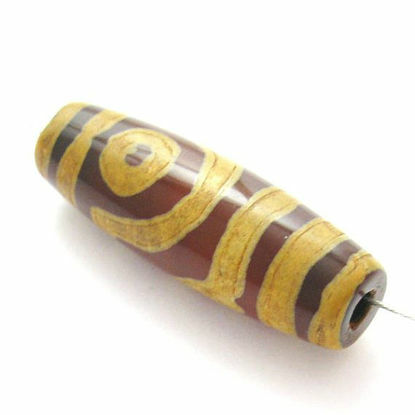 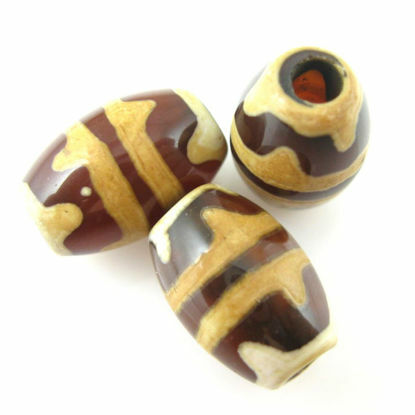 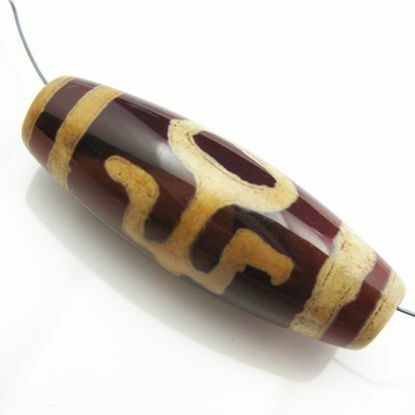 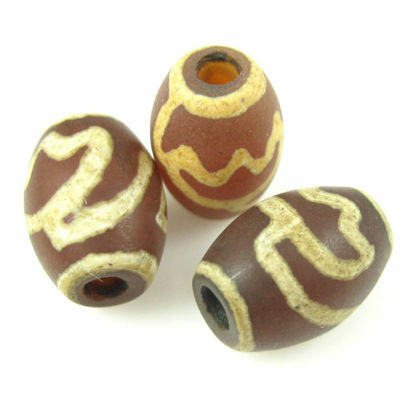 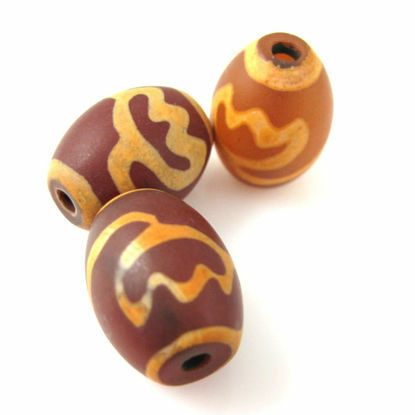 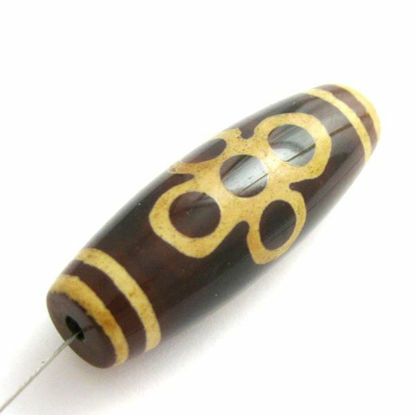 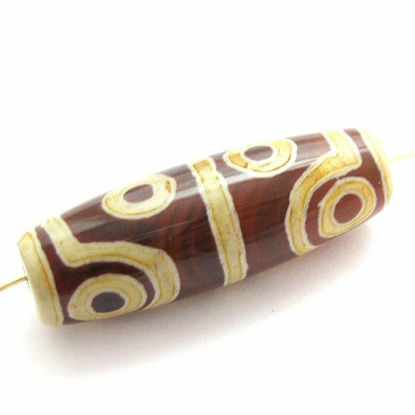 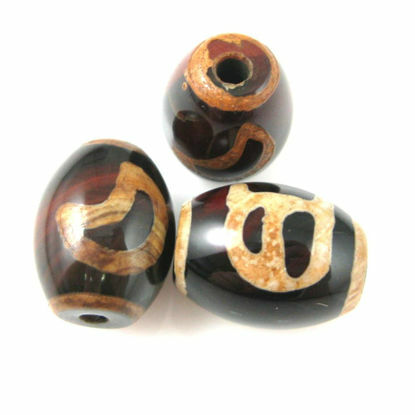 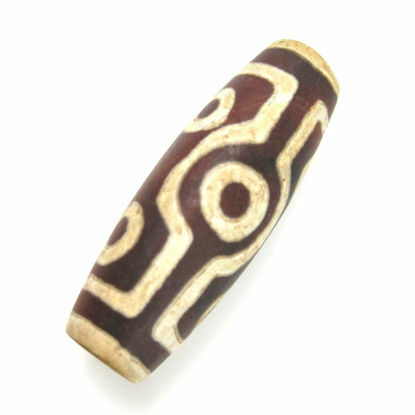 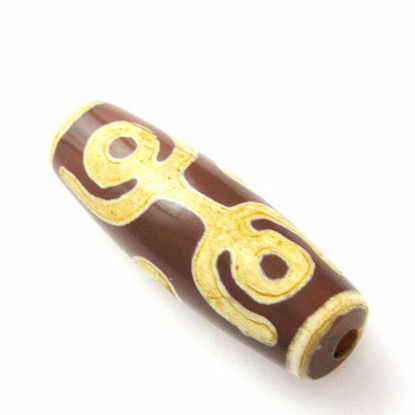 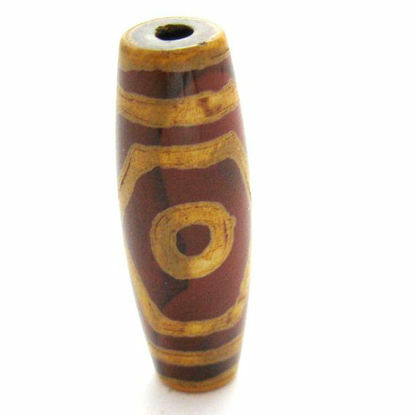 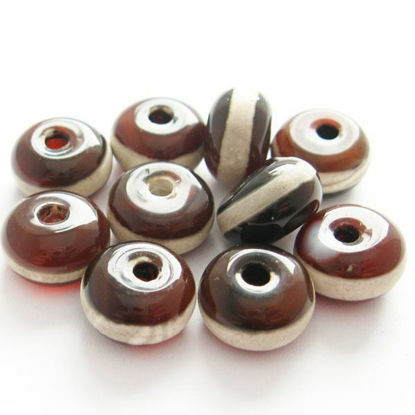 Tibetan dZi beads for beading and jewelry making.